It’s time for Arowhon Pines. Time to reconnect. To sit back and listen to your heart. To see and be inspired by nature. Time for that great book. Time to paddle an empty lake. 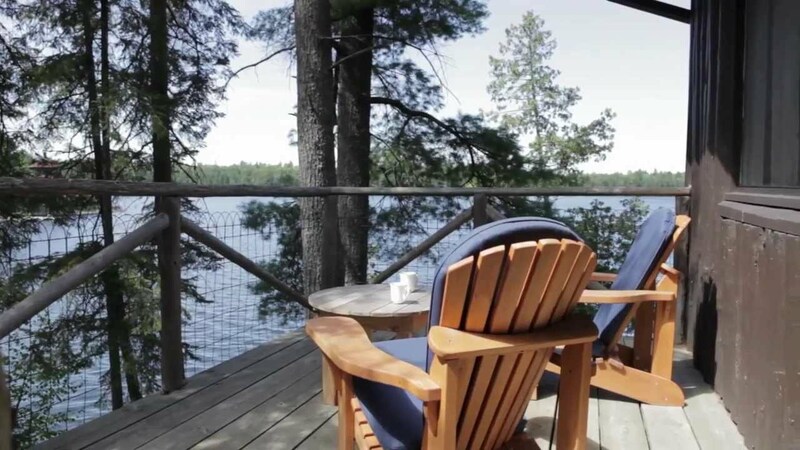 Shaped naturally by the hills, lakes and streams of Algonquin Park, Arowhon is just imperfect enough to be amazing. Amazing people, amazing food, warm fires. Like rumpled cushions placed between you and the wild side of a Canadian adventure. Inner Peace. Outdoors. That is Arowhon Pines. Of Algonquin, for you.